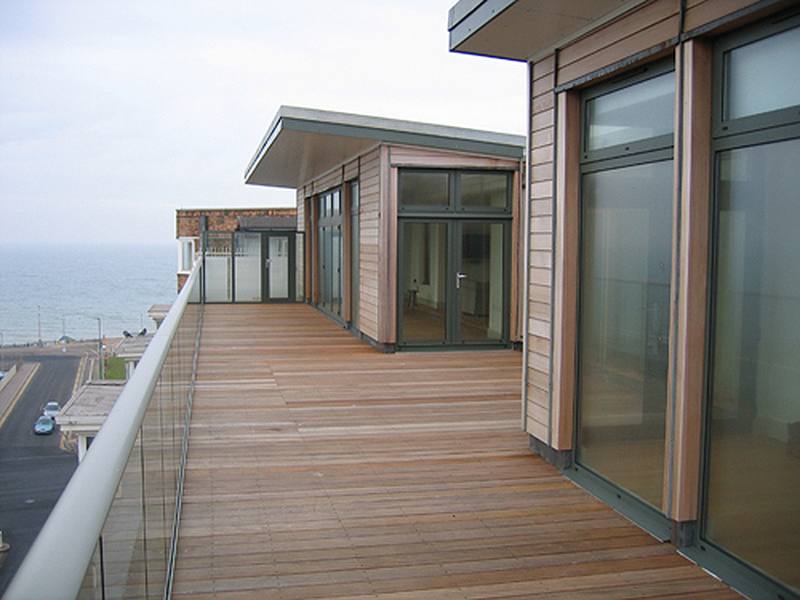 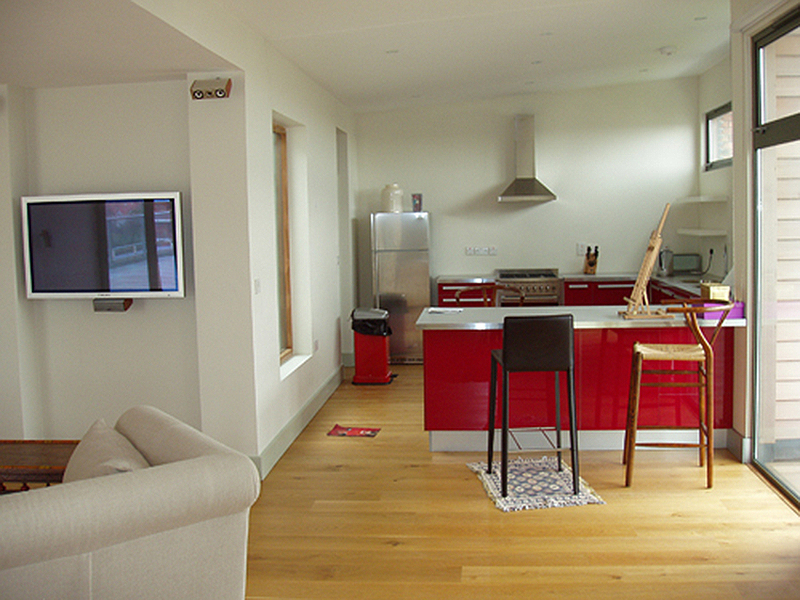 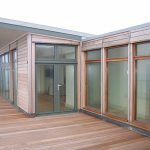 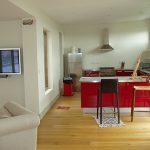 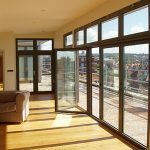 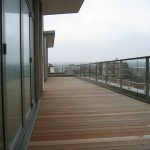 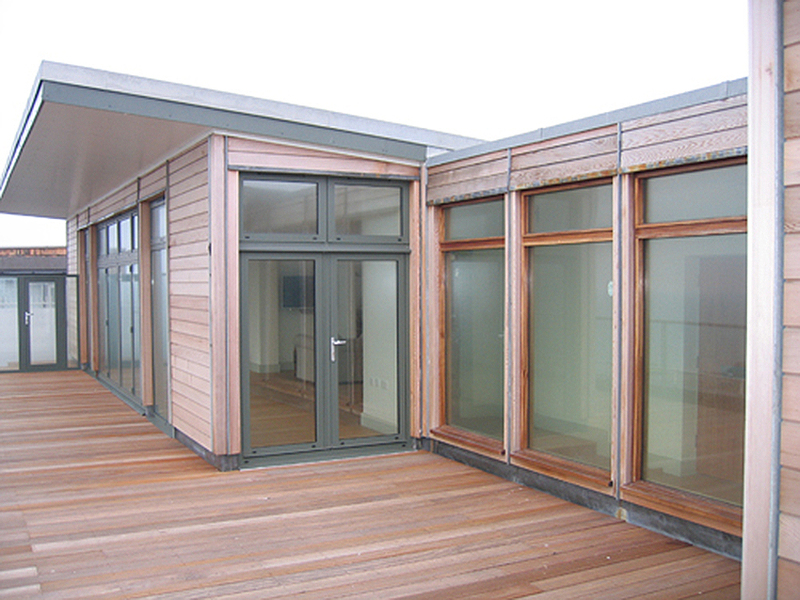 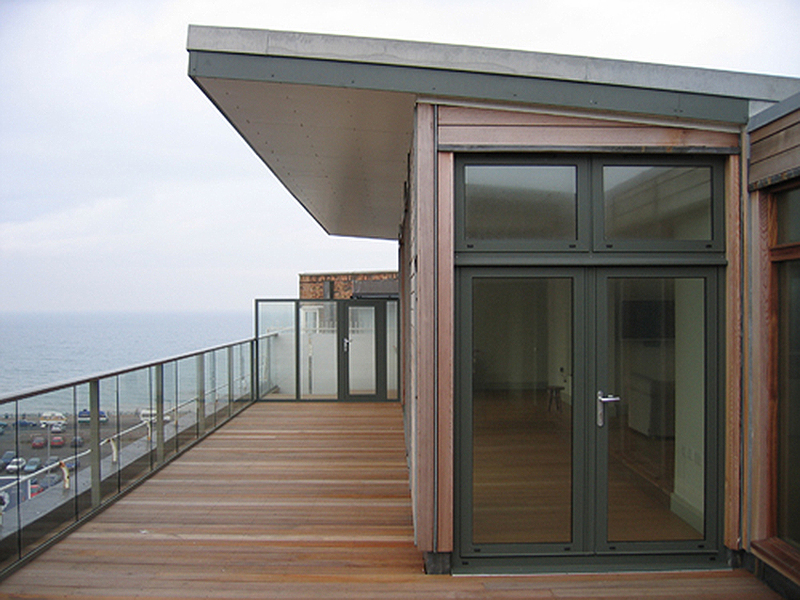 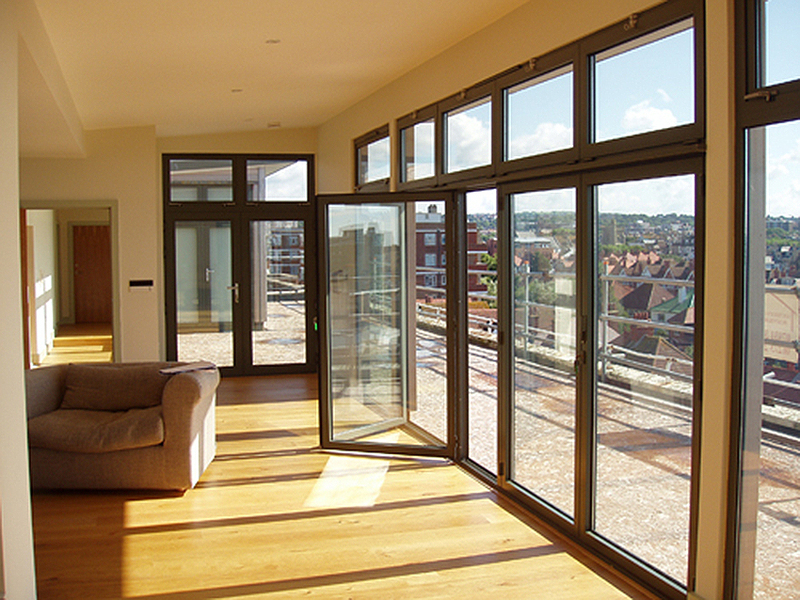 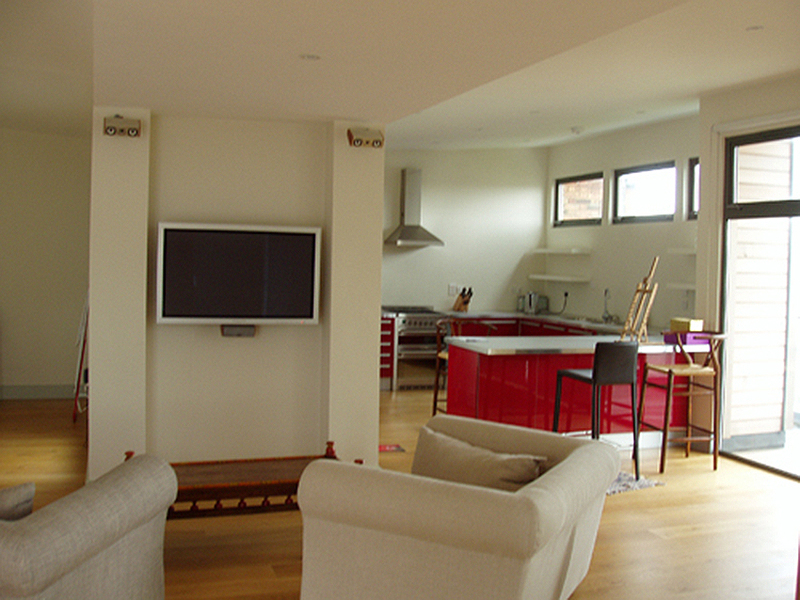 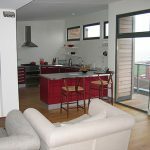 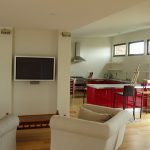 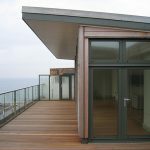 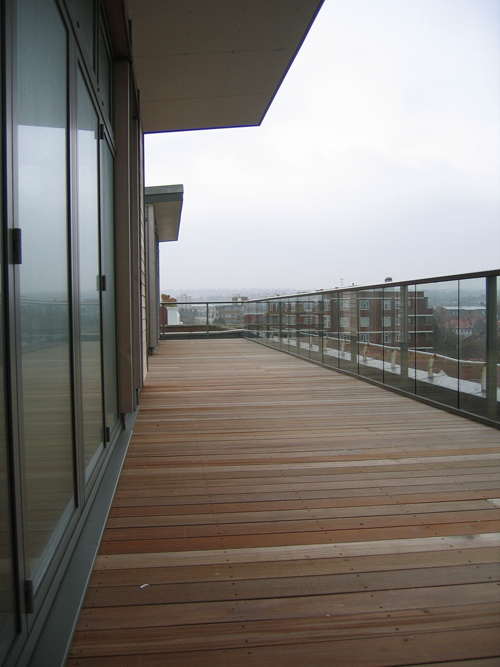 An eco-friendly penthouse in Hove, West Sussex. 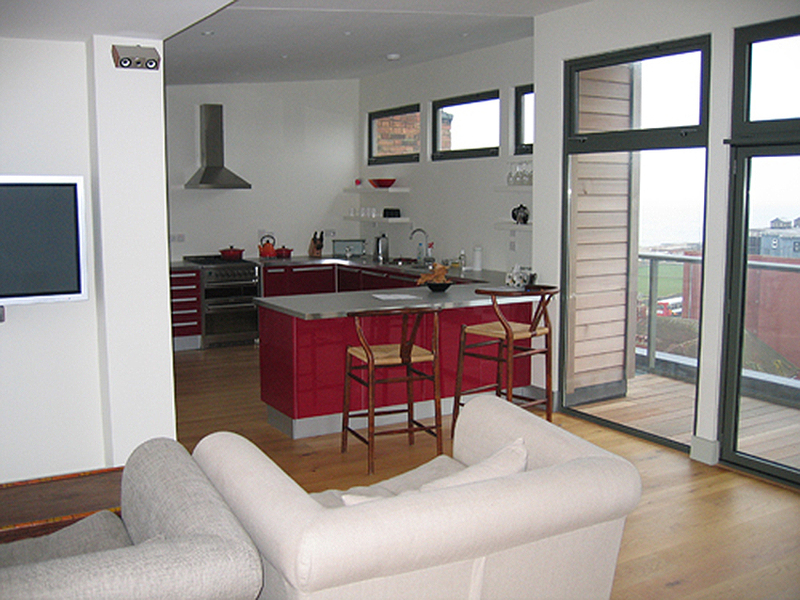 A complete new build penthouse that consisted of two large bedrooms, each having en-suite bathrooms. 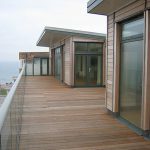 With the clever use of natural materials including cedar cladding to the external envelope, the new building blended in with the skyline.